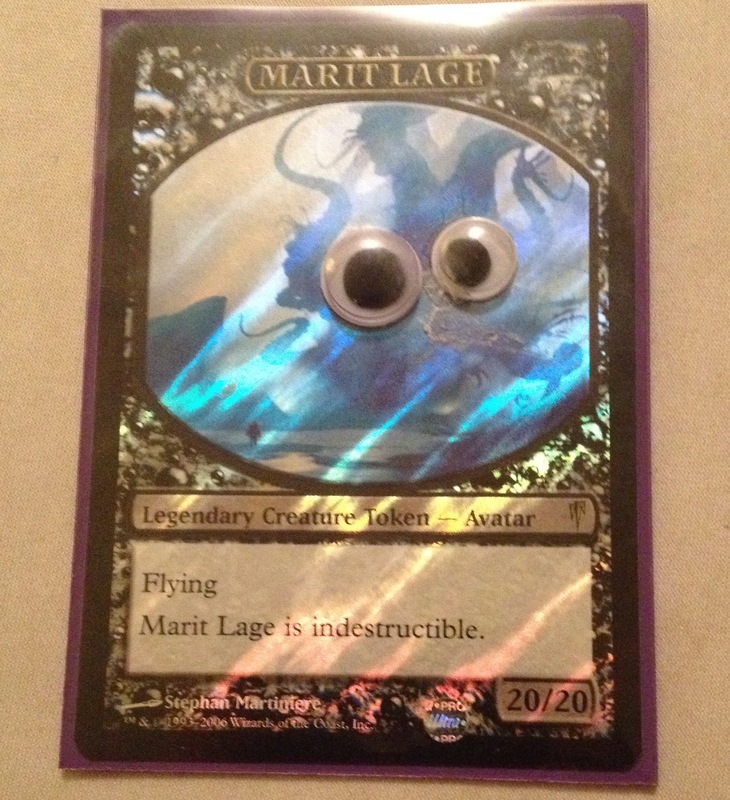 Secondly, Googly eyed Marit Lage! Thanks man. Its a pretty standard list. Its a bit more combo-y than blue/green lands but more lands-y than Jund depths. Its a lot of fun if you dont mind auto losing to imperial painter…. :).